Sur Toute La Ligne will have its premiere during the 55th Thessaloniki International Film Festival, as part of their “Greek Films” Main Selection section. Two screenings are scheduled, open to the general public: Sunday, November 2nd at 22:00 and Monday, November 3rd at 17:00. A press screening is scheduled for Sunday, November 2nd at 11:00. From our creative team, the screenings will be attended by director Théo Koutsaftis, actresses Myrto Theodoraki and Maša Burgić, scriptwriter Yiannis Charalampopoulos, composer ZORZES and producer Antigone Gavriatopoulou. 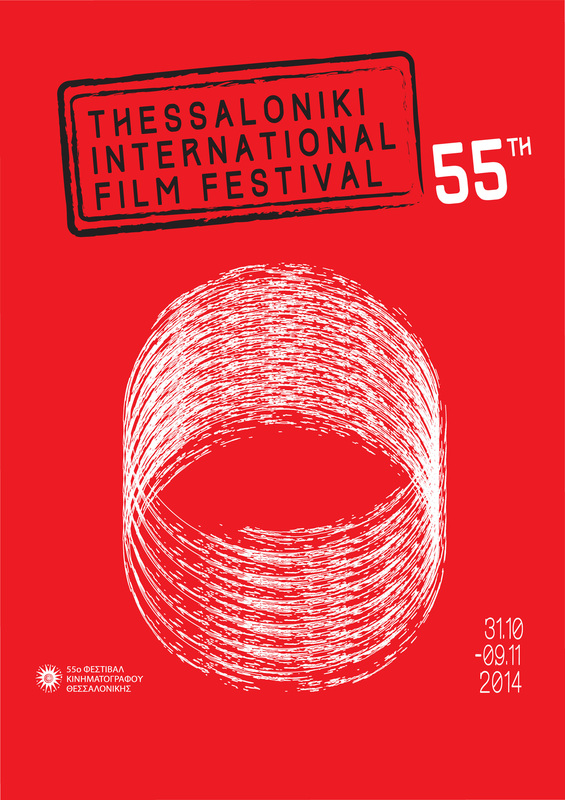 The Thessaloniki International Film Festival is a major industry event for the Balkans. The 55th edition will take place from the 31st of October to the 9th of November, with special screenings commemorating the centenary of the first Greek film. Tickets are available from 5€ (online), 6€ (box-office) and the Festival also offers a pass for the whole event.